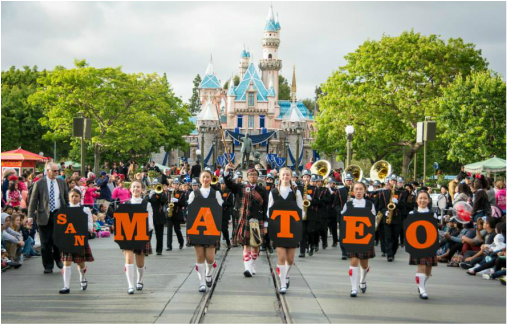 By now, your student should have brought you the form for the "2018 San Mateo HS Music Tour to Southern California." The first deposit is due by Friday, November 3rd. In order to register your child for the trip, please send the completed form and a check with your child to give to Mr. Tribuzi. Please see the attached form. I'm very excited about this trip! It is such an honor to play on the USS Midway. And there will be plenty of fun to be had at Magic Mountain and Sea World.